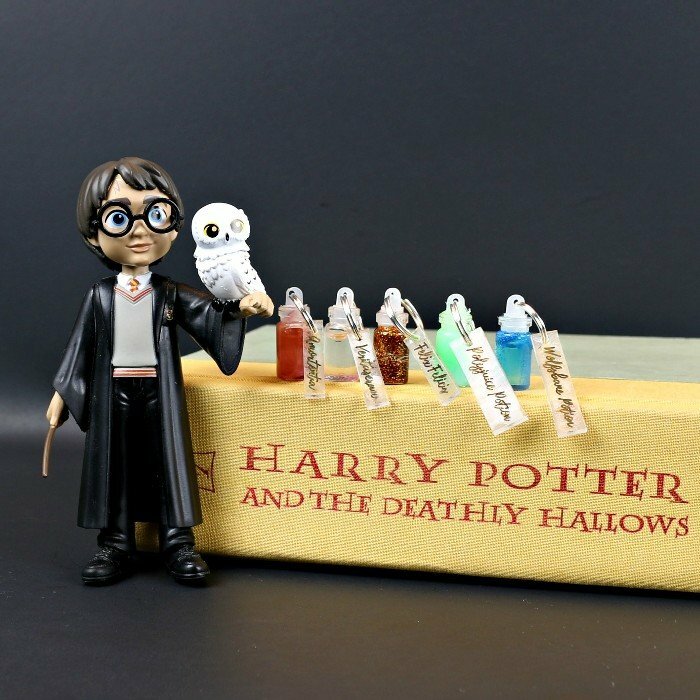 The Happy Harry Potter crafts and recipes keep coming like this fun Magical Congress of the United States tin, doll robes and more! I’m am counting the days until the next Wizarding World movie releases and I’m giddy with excitement. 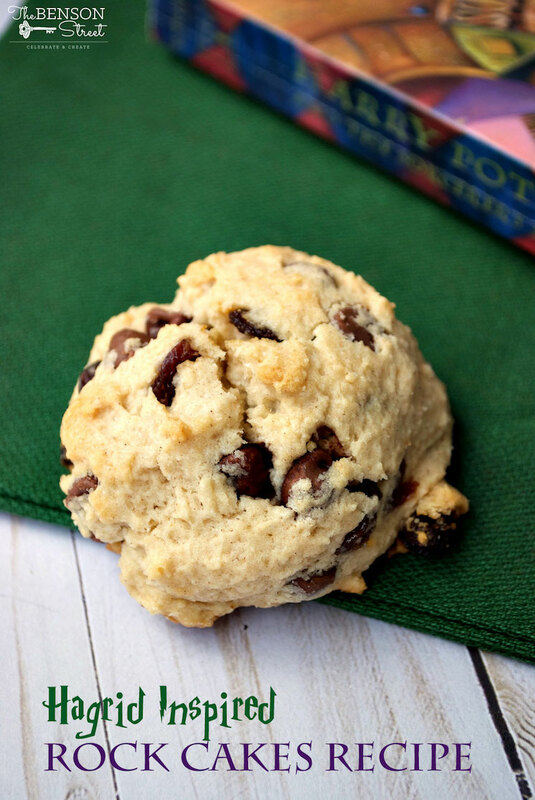 I most certainly have to use Niki from 365 Days of Crafts‘s delicious Butterbeer Cookies Recipe for some pre-movie fun. 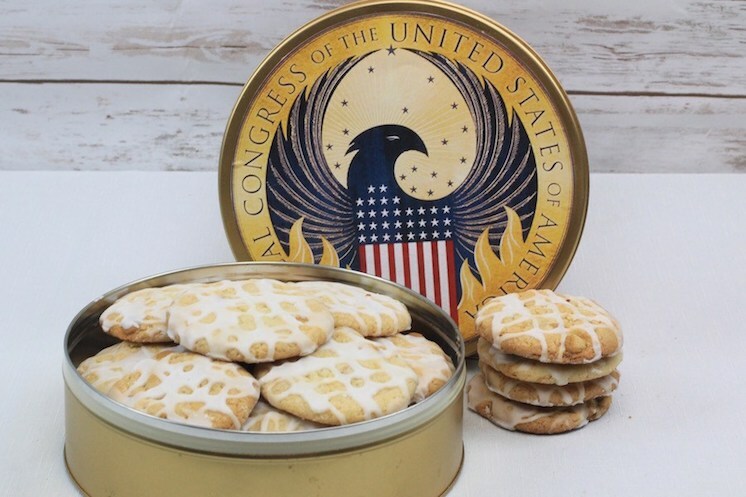 And how darling is the DIY The Magical Congress of the United States of America Tin she made to put them in too? 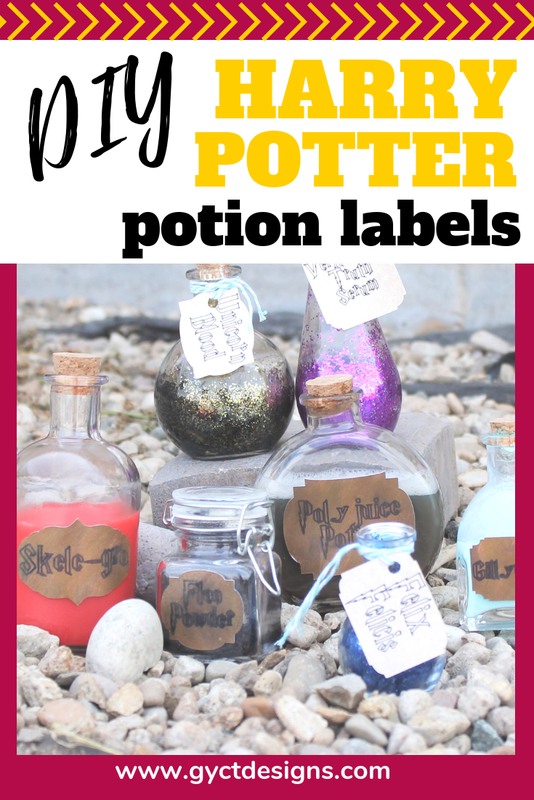 And since Fall is in the air I’m feeling like decorating and these Harry Potter Potion Labels from Chelsea of GYCT would make an amazing HP addition to my Spooky Halloween Decor! 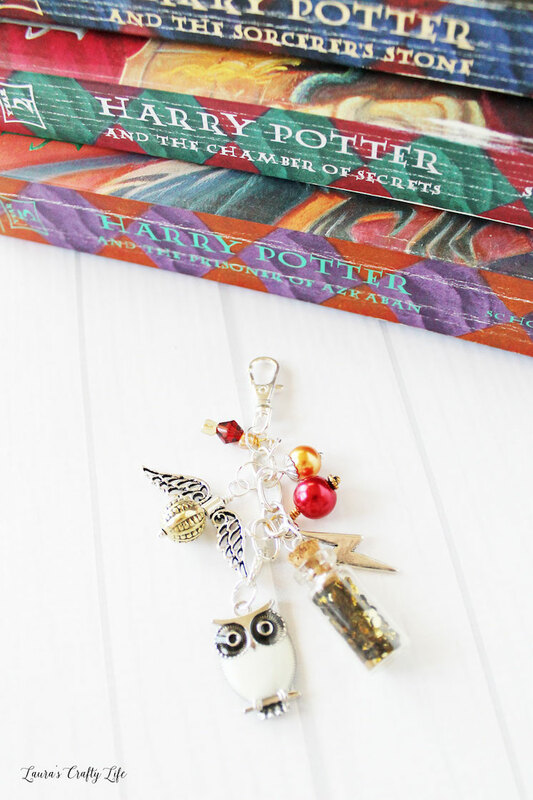 I don’t know how I never have thought to make a planner charm before but these gorgeous Harry Potter Planner Charms from Laura’s Crafty Life and next on my to do list. I mean seriously I’m a planner toting girl, I NEED one! 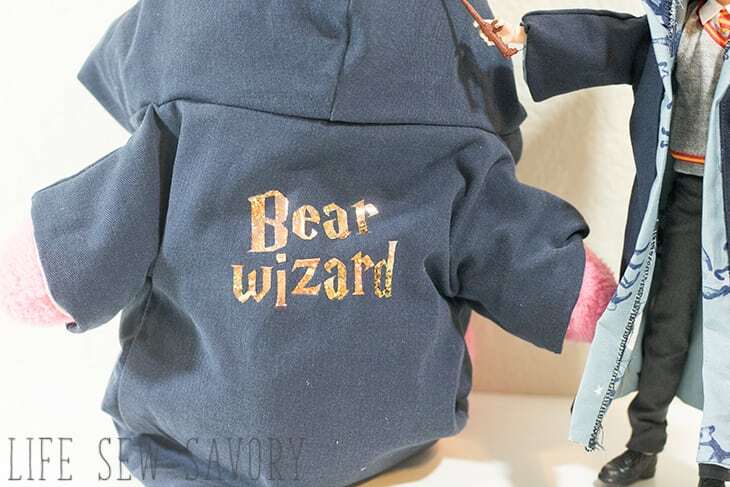 Special for the the little ones, this great Doll Robe Pattern from Life Sew Savory is perfect for your little witch or wizard to get their littlest friends in on the wizarding fun! 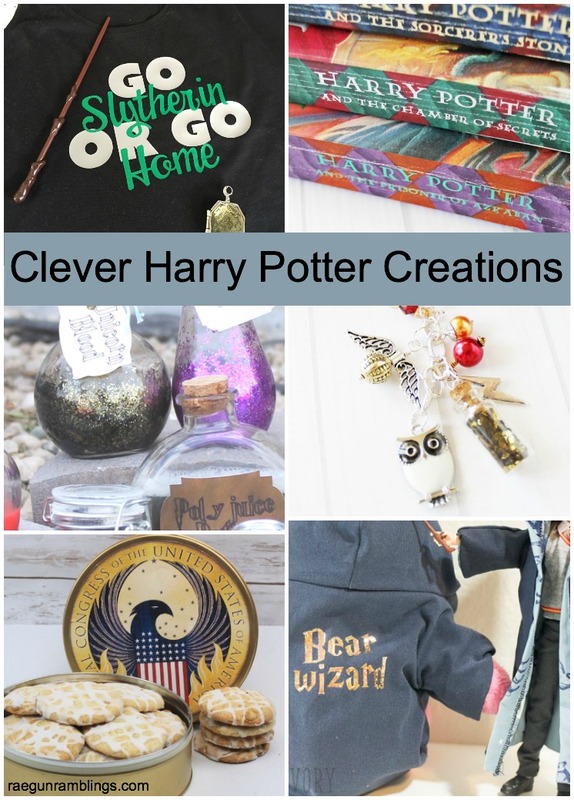 I couldn’t be more excited for the fun Harry Potter creations I have for you today. 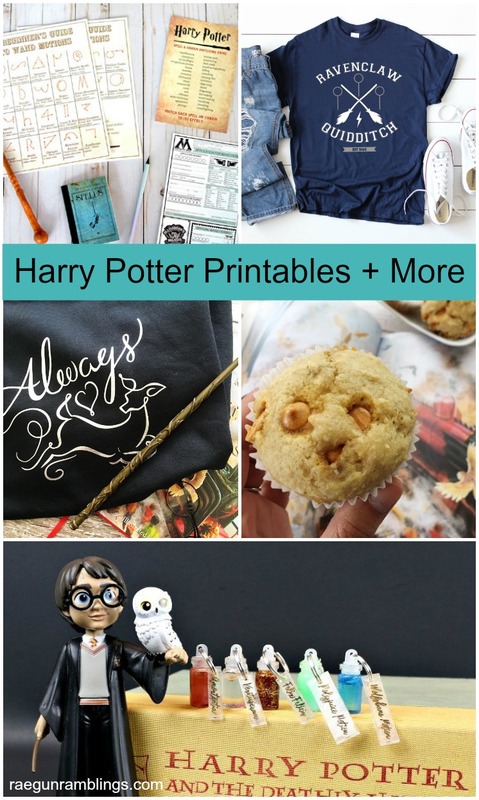 More creative DIY Harry Potter shirts, party ideas and a recipe! It’s so fun seeing all the new Happy Harry Potter posts this year! 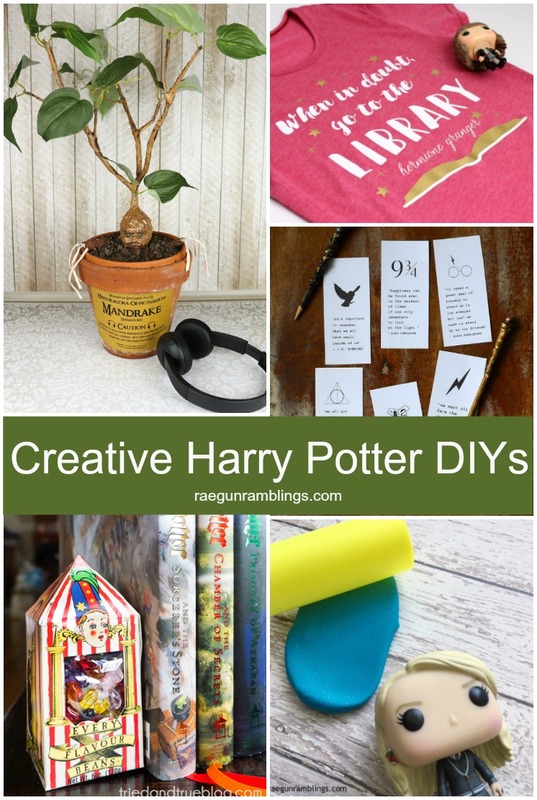 First up is this fabulous Happy Harry Potter posts by Jen from Happy Harry Potter posts I’m pretty much gaga over the design. I need to dig out my plain shirt stash and make my own. 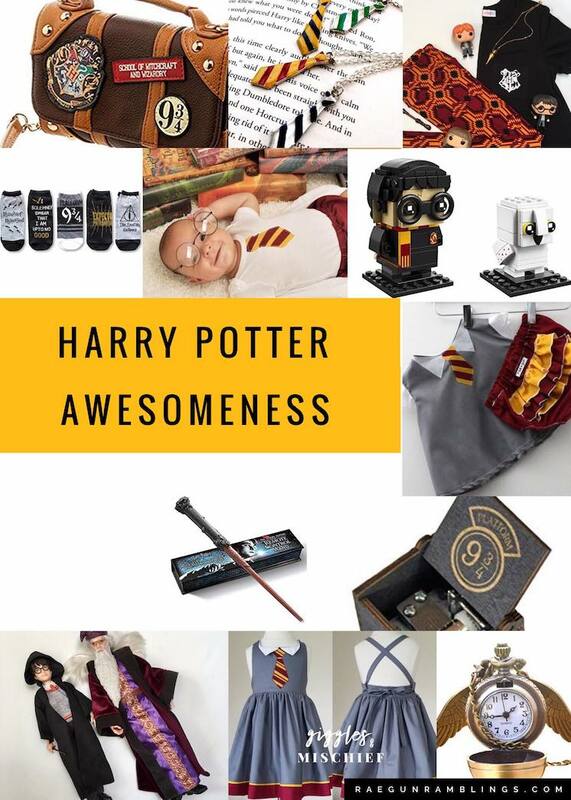 My friend Michelle from Happy Harry Potter posts through the most amazing Harry Potter party for her little boy. 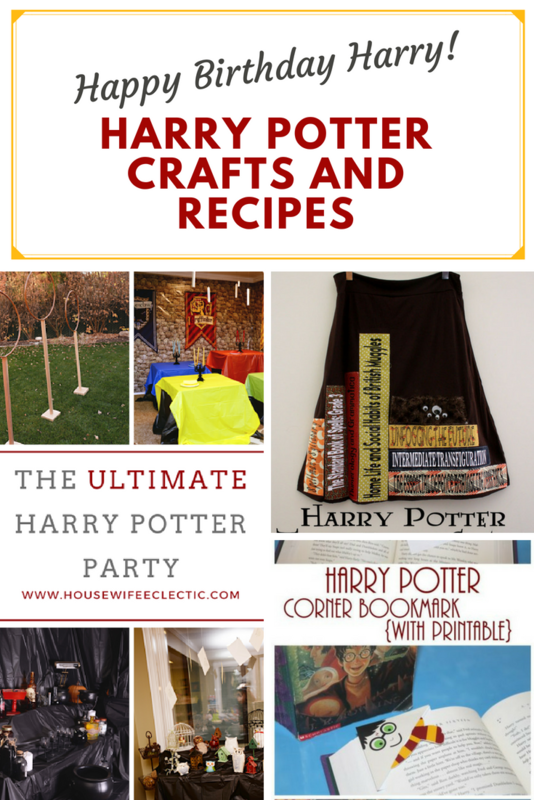 She set up an Happy Harry Potter posts station for the kiddo’s to make their own wands complete with a few super fantastic Happy Harry Potter posts and Happy Harry Potter posts. 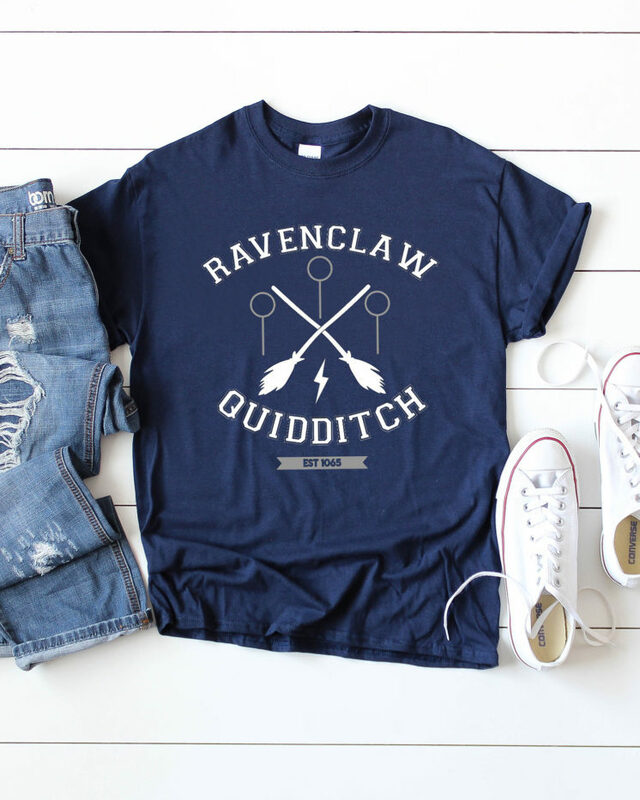 Where are my Ravenclaws? The amazing Heidi from Happy Harry Potter posts made this darling Happy Harry Potter posts and has provided the design for free. You have to see how cute it looks on a notebook and onesie! So many fun options. Why is it that tiny things are so stinking cute? The Happy Harry Potter poststhat Jessica from Happy Harry Potter posts made are certainly no exception! I’m pretty much obsessed with the details of the bottles and the tags are completely brilliant. 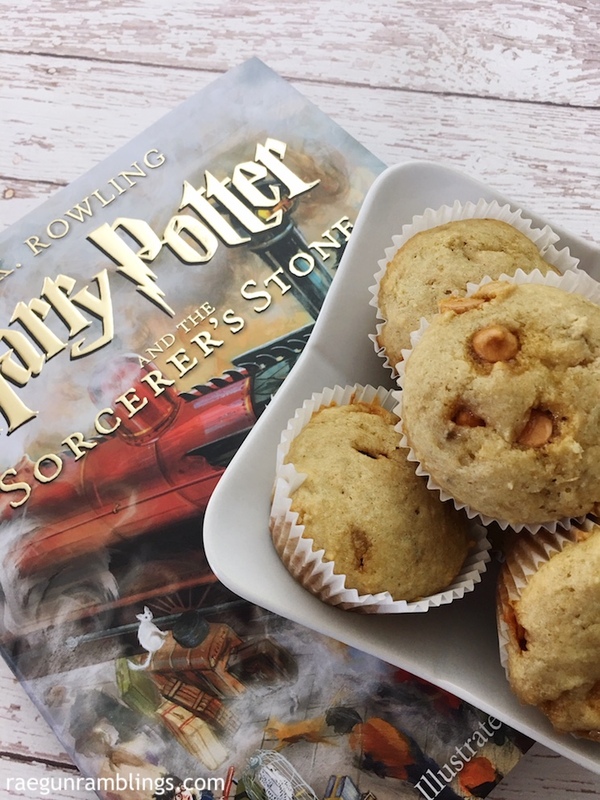 And in case you missed my latest Harry Potter post, I shared a super tasty Banana Butterbeer Muffins Recipe. 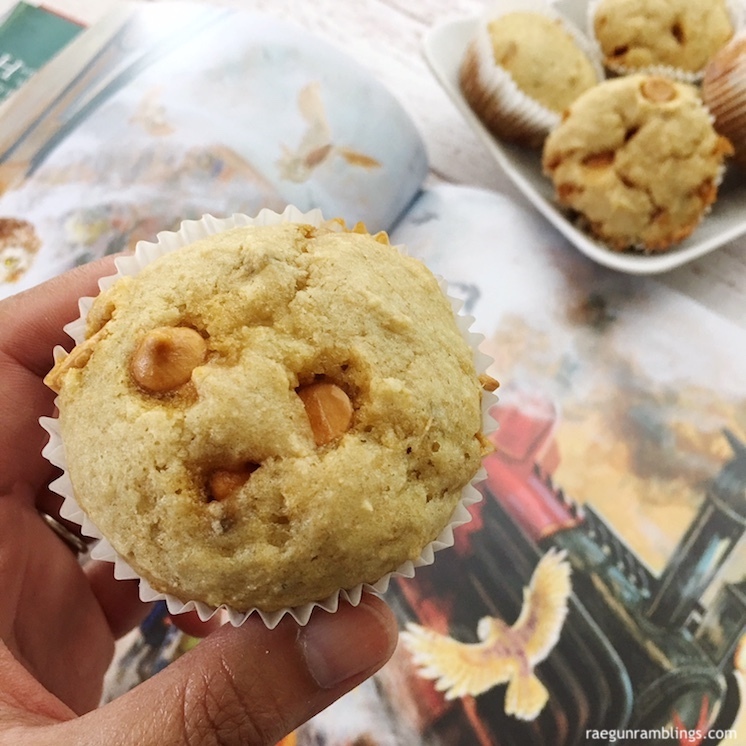 Teddy and I whipped them up this week and they are pretty darn yummy if I do say so myself! What is better than joining two loves? Bath Bombs and Harry Potter are huge in our family. 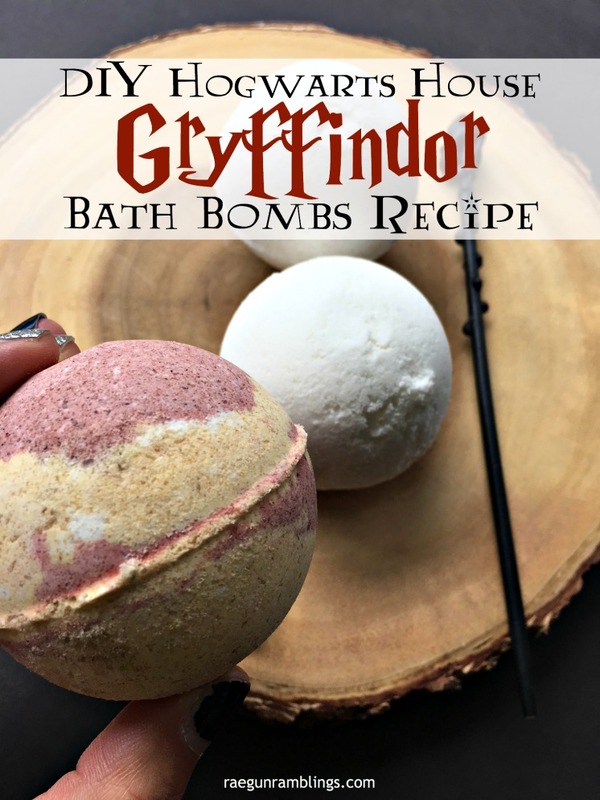 Last year we made Expecto Patronum bath bombs that revealed the user’s patrons and frankly make the kids (and if we’re honest adults) giddy. 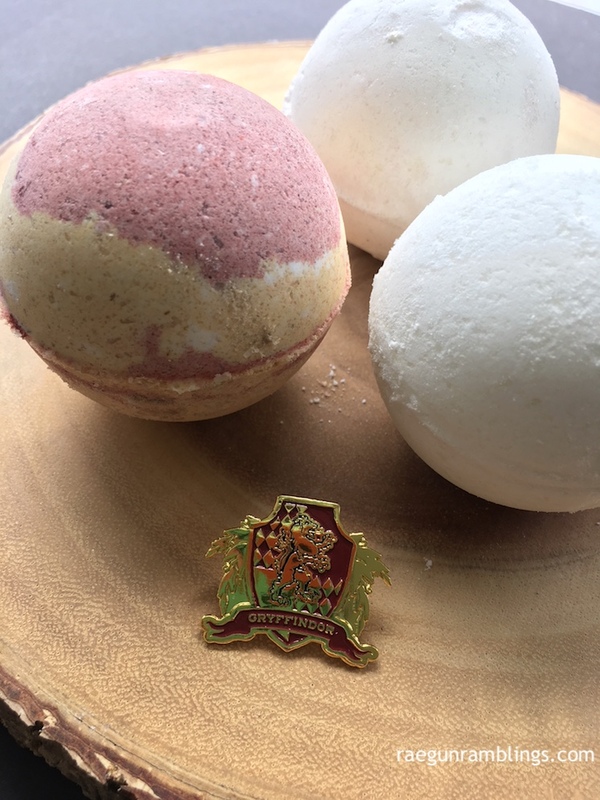 This time I’m doing good old Hogwarts House Bath Bombs. Can anyone say GO Gryffindor!? 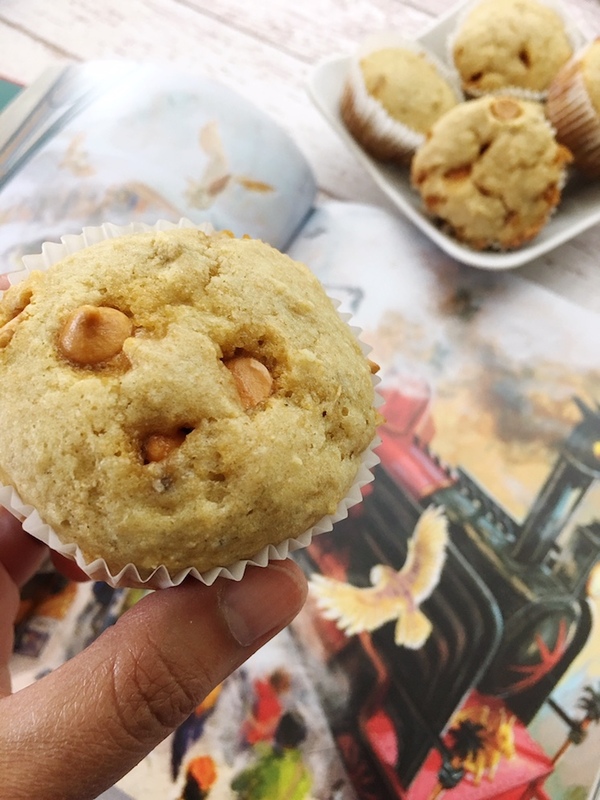 And of course you can show your Ravenclaw, Slytherin and Hufflepuff pride too by swapping colors in my easy recipe tutorial. 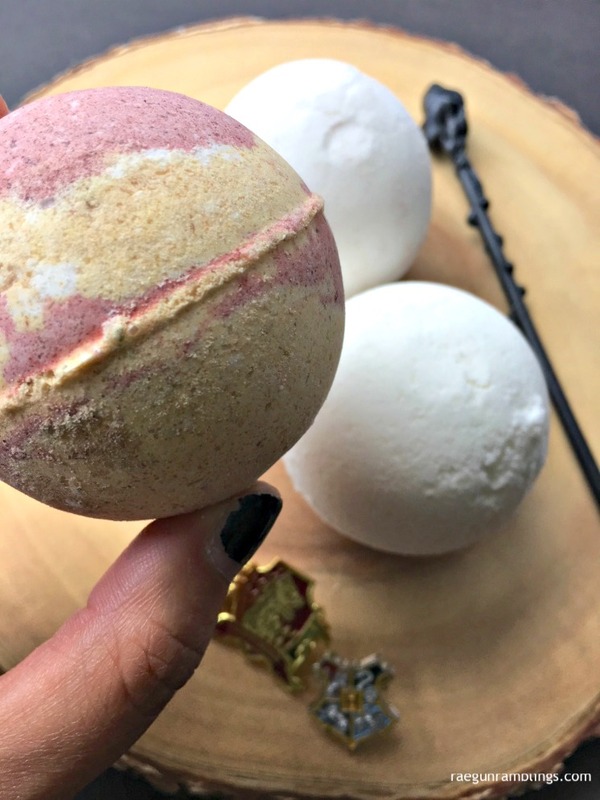 See process pictures of how to make basic bath bombs on my Patronus Bath bomb post or watch the vi. SLOWLY add the wet ingredients to the dry. Drop by drop. And mix. Mixing with hands works better. 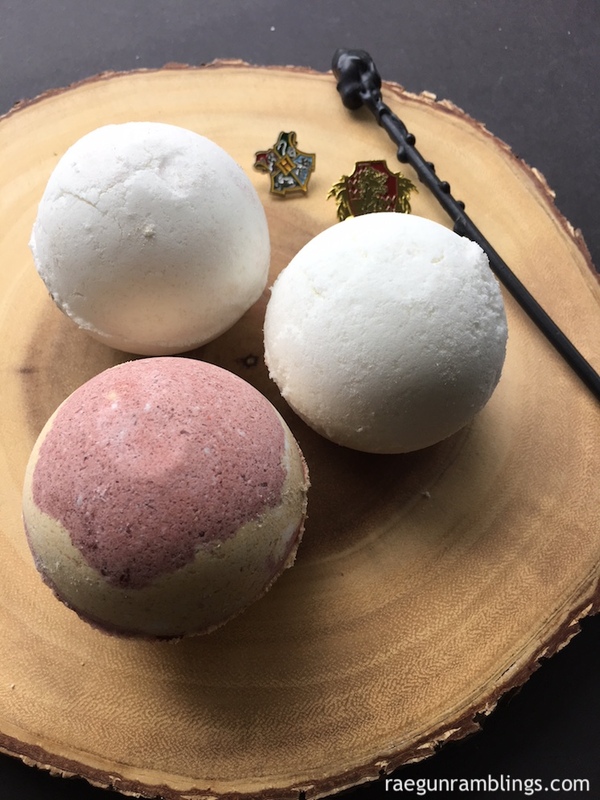 Divide up and color (you want about a 1 to 1 ratio for Hogwarts House bath bombs so for Gryffindor do half the mixture yellow and half red (if you’re doing more than one house in one batch you can split it even further). Place a small amount of gold (or first color) and then some of the red (or second color) and repeat to fill the mold. Press to pack down and fill more so it’s mounding over the top. Fill the other half of the mold so it is packed and overflowing. Smoosh together and twist so that the excess presses out through the center. Press time. 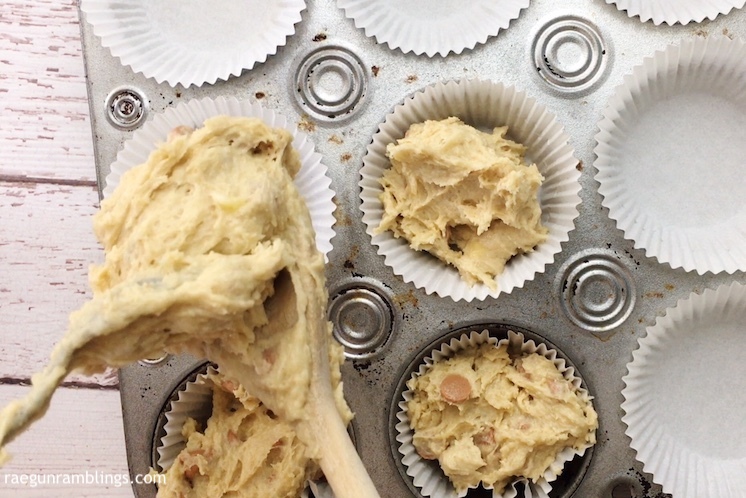 If you have extra molds let it sit in the mold to dry for a few minutes or until fully dry. If you don’t have extras then carefully remove the bath bomb and repeat the steps until you use up your mixture. If using the same molds work fast so your mixture doesn’t dry too much before you can mold it. So easy right!? 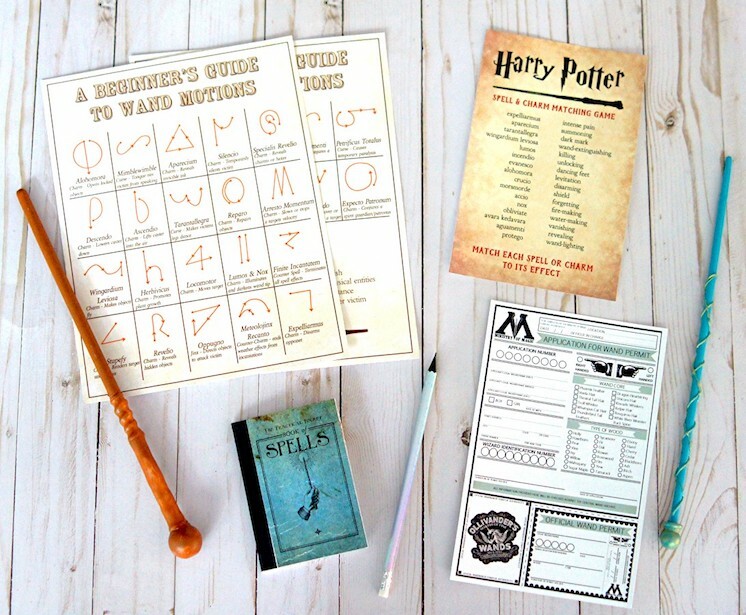 These make amazing gifts for all your Harry Potter loving booknerd friends. And as a bonus the kids LOOOOOVE making these! 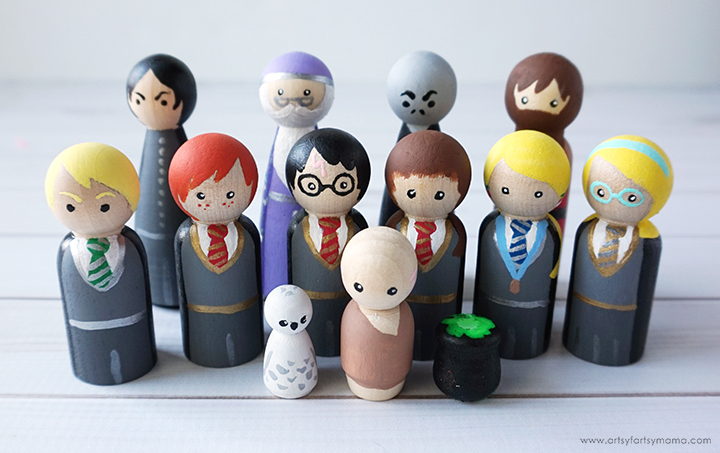 Here is our next batch of fabulous Happy Harry Potter creations for this year! 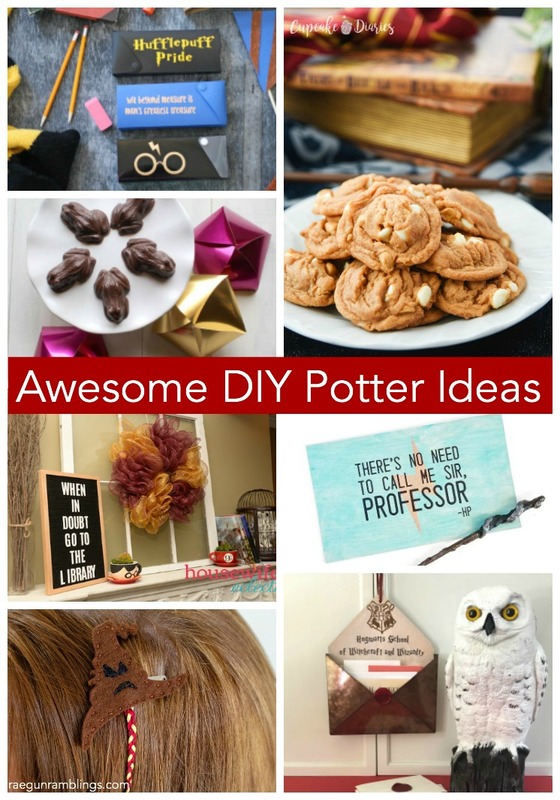 I love these Harry Potter printables and awesome home decor ideas these ladies shared! 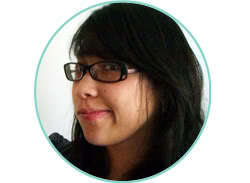 Do you know my friend Morena of Morena’s Corner, lover of creepy things and one of the most creative humans I know? 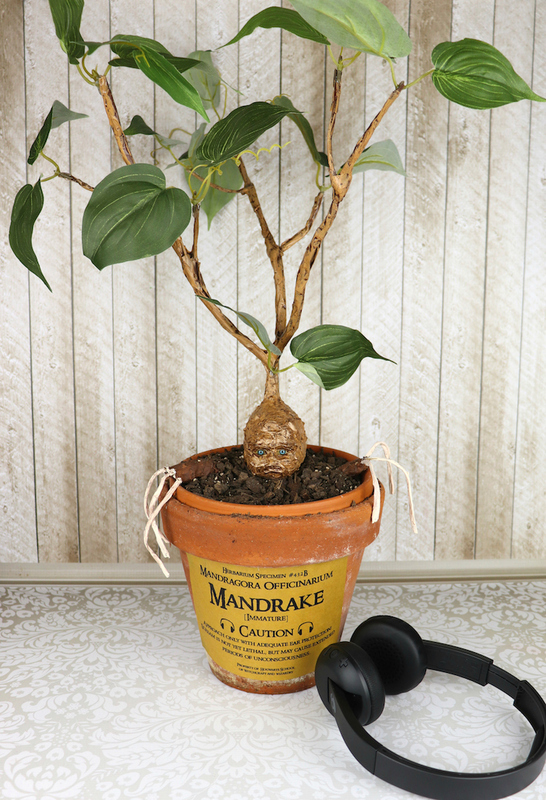 Well she’s awesome and so is this Harry Potter DIY Mandrake. I’m so blown away by it. Hop over to check out her video. 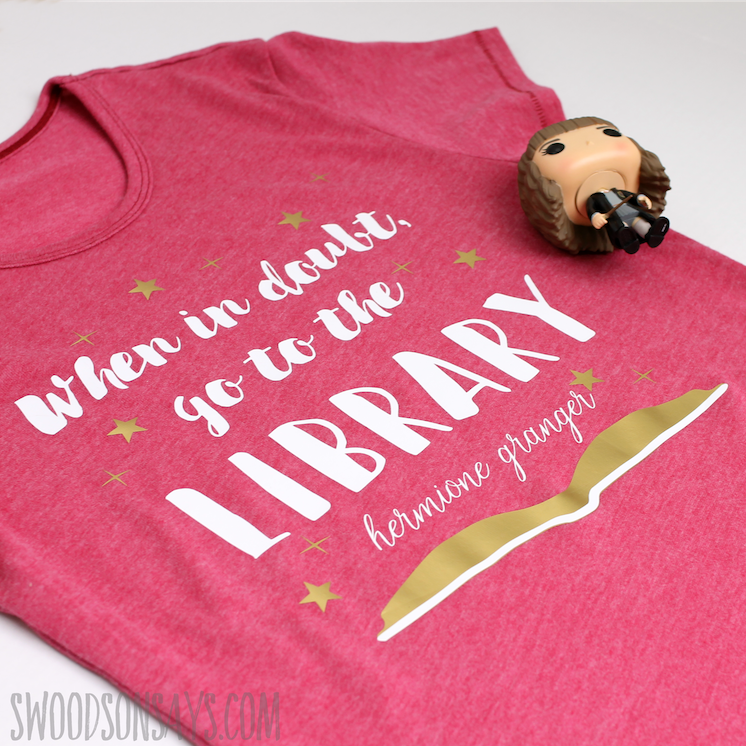 I have completely lost count of the number of Harry Potter related shirts I have but that’s not stopping me from digging through my stash to find a shirt to turn use this great When in Doubt Go to the Library SVG on. Thank goodness Stephanie from Swoodson Says has is sharing the template for free! 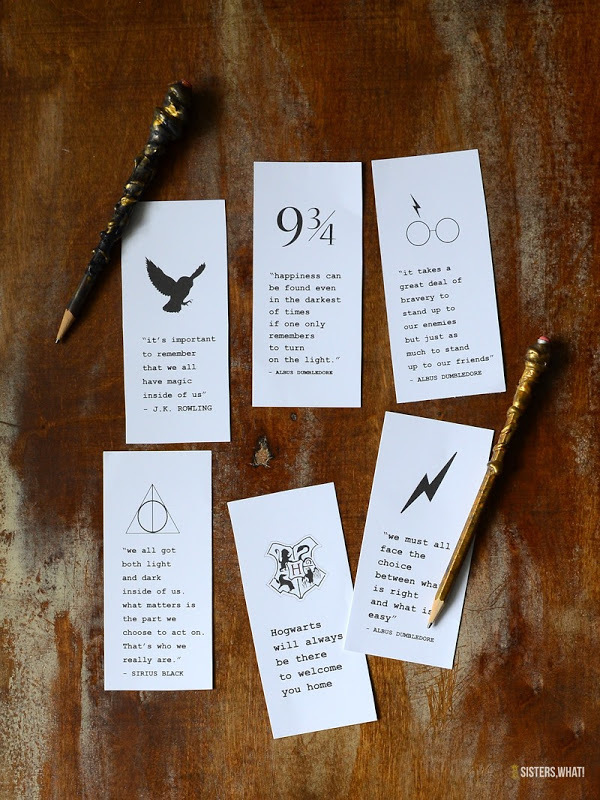 I may have a receipt holding my spot in my current read but not for long because I TOTALLY will be printing off some of these gorgeous Modern Harry Potter bookmarks that Havalah from Sisters, What? shared. I love everything about them the aesthetic, the quotes. So pretty I’m tempted to use the design on a book bag or shirts, see I told you I had a problem. With all the reading and such this series entails I’m shocked that over the years we’ve never had someone share bookend. It was certainly overdue! 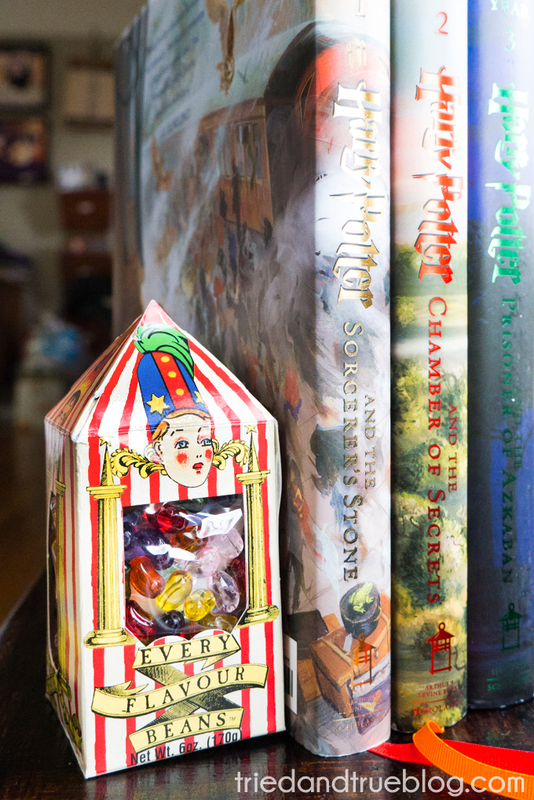 Lucky for us Vanessa of Tried and True blog and filled that void with these darling Bertie Bott’s Jellybean Bookends. 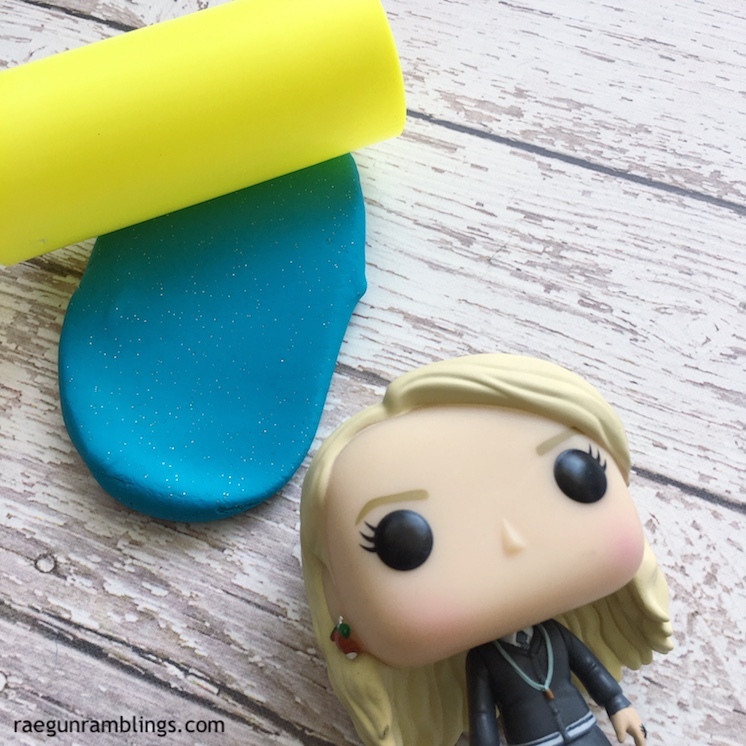 And just in case you missed it, I shared a super easy tutorial for making Luna Lovegood’s DIY Glitter Playdough. I like to imagine Luna creating and passing out the sparkly perfection to fellow students in the halls of Hogwarts. But really this is the best glitter playdough, not like the sticky stuff that they normally sell. 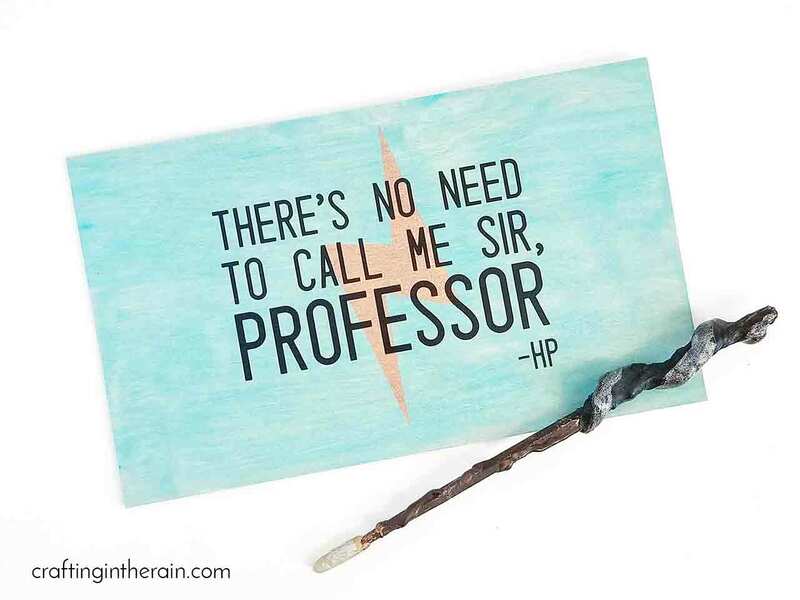 The first batch of this year’s Happy Harry Potter posts have started rolling in and they are so so fun! 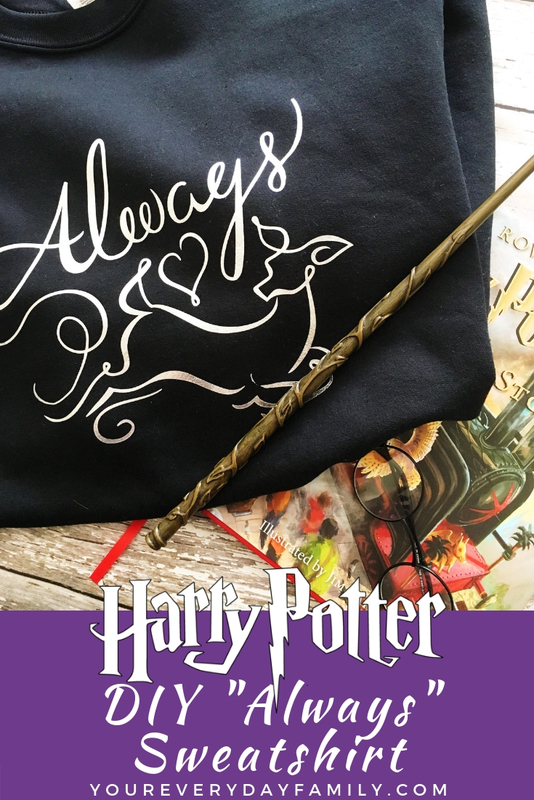 Check out these magical creative posts and don’t forget you can enter the giveaway EVERY day by pinning a new post in the series!! 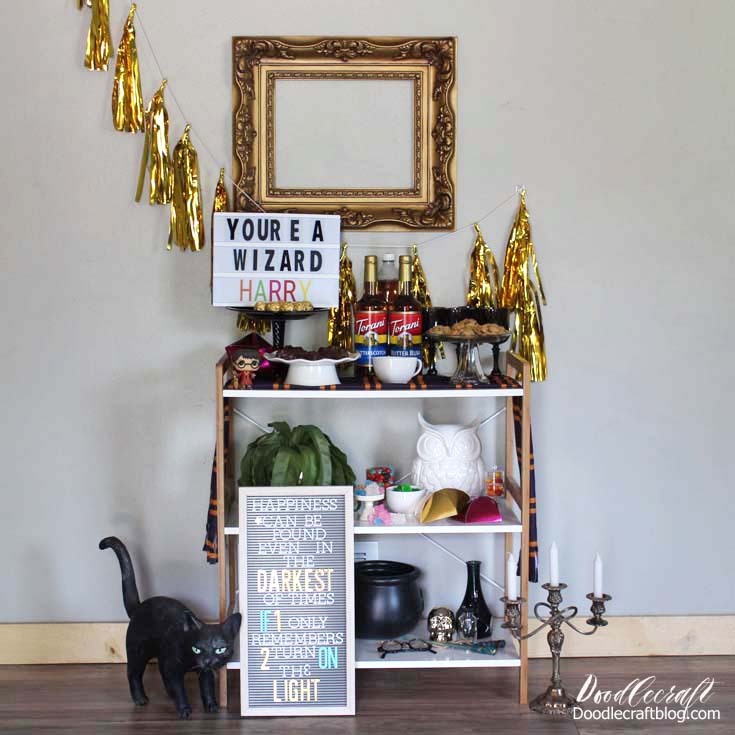 What better way to celebrate 20 years of having the magic of Harry Potter in our lives than with a super fun Harry Potter party!? Natalie from Doodlecraft has put together a fabulous guide to help you throw together an epic shindig. 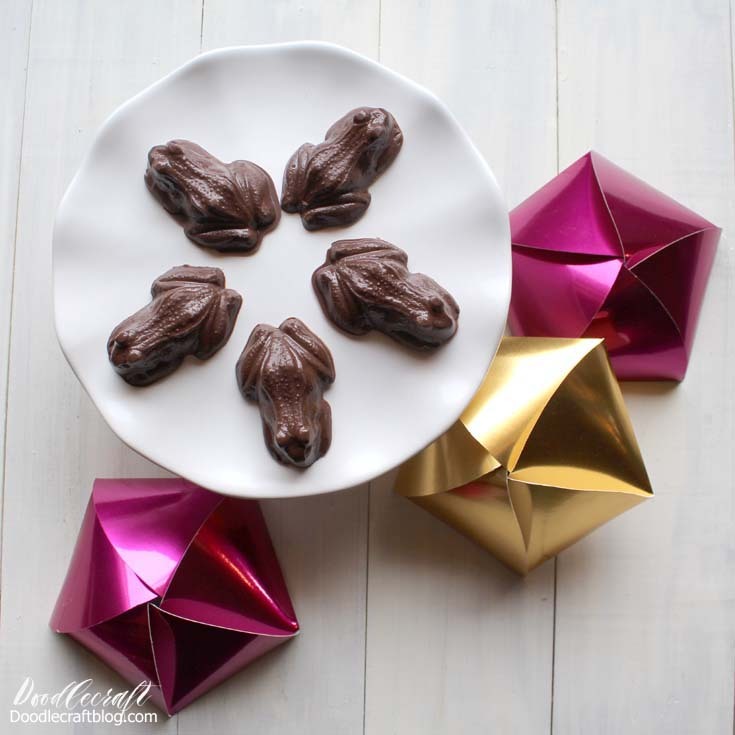 Not just that but she created a template for these fantastic Chocolate Frog paper boxes that can be cut on a Cricut Cutting Machine. I think all my friends will be getting chocolate frogs for Christmas this year, shhhh don’t tell. 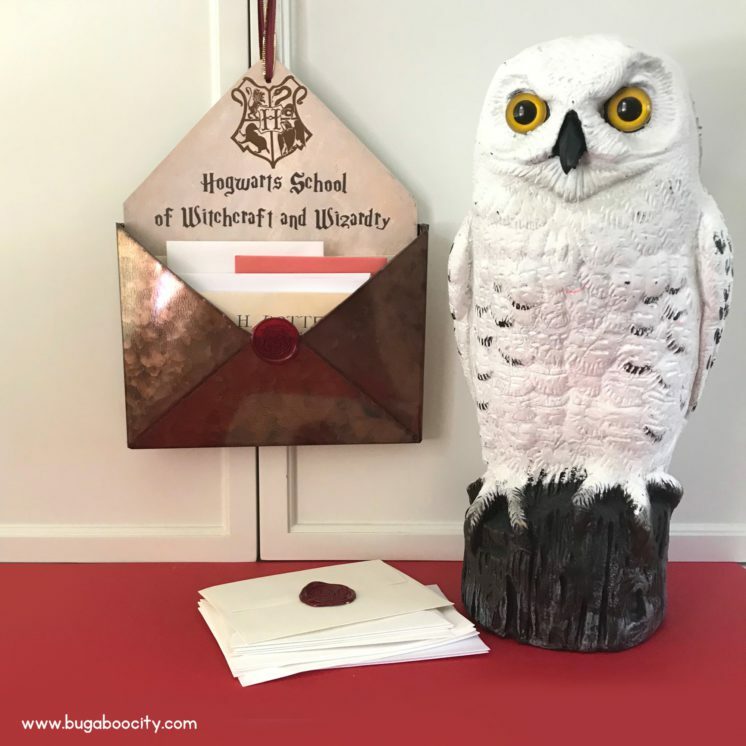 This Harry Potter mail sorter from Kim of Bugaboo City is so darling and I mean I know that *I* certainly need it (yikes my mail piles are out of control). Aren’t the details gorgeous and her tutorial makes it look totally easy! Every year Albion Gould comes up with the MOST CREATIVE unique projects for this awesome series and this year is no different. I am loving her cute Sorting Hat Hair clips. 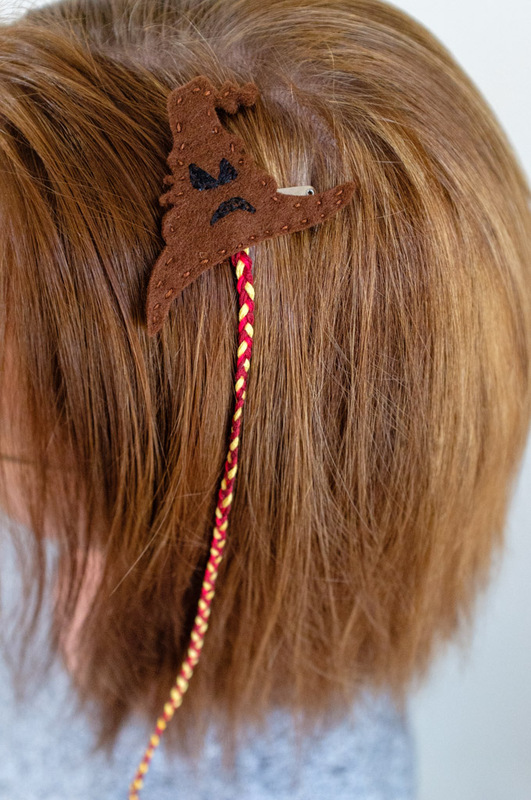 Such a perfect idea for keeping back-to-school hair in place and totally fun! I’m a complete sucker for all things stationary. Like I get giddy when all the back-to-school stuff hits the stores. 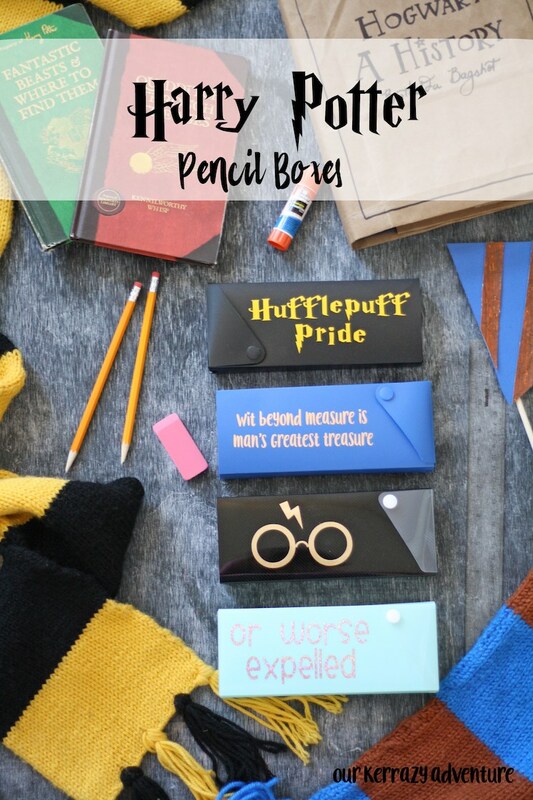 So naturally Kristie’s from Our Kerrazy Adventure fantastic Harry Potter Pencil Boxes have me completely happy! 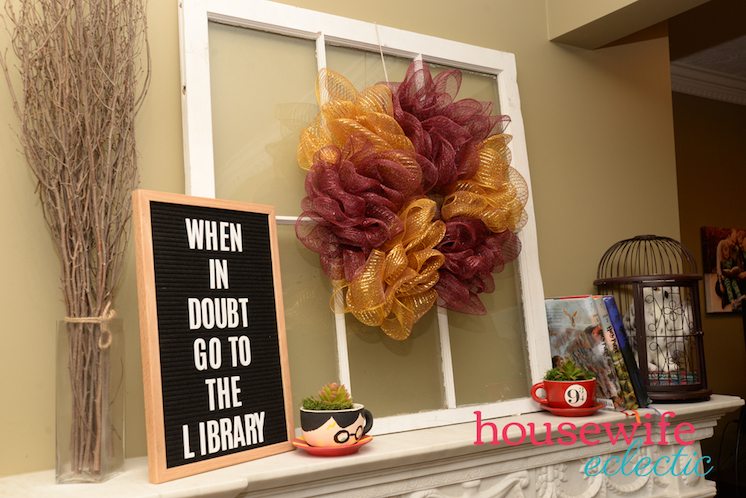 I’ve always wanted to be a mantel decorating person like my friend Debra from Housewife Eclectic. 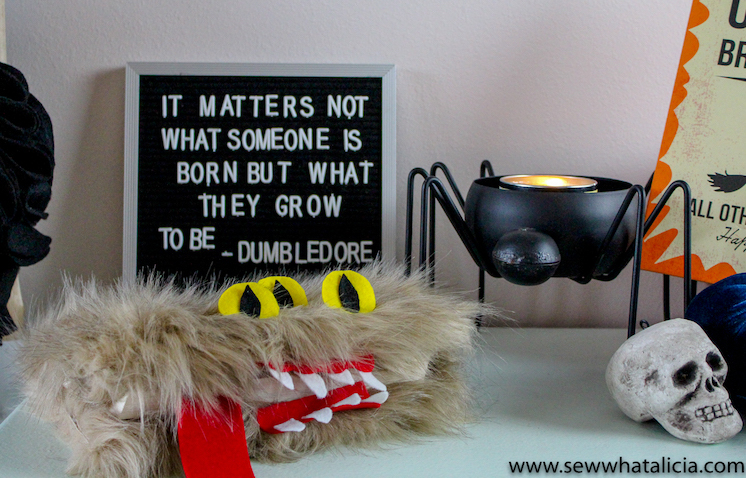 Isn’t her Back to School Harry Potter Inspired Mantel just the cutest!? I’m drooling, are you drooling? The fabulous Alison from Cupcake Diaries has done it again. 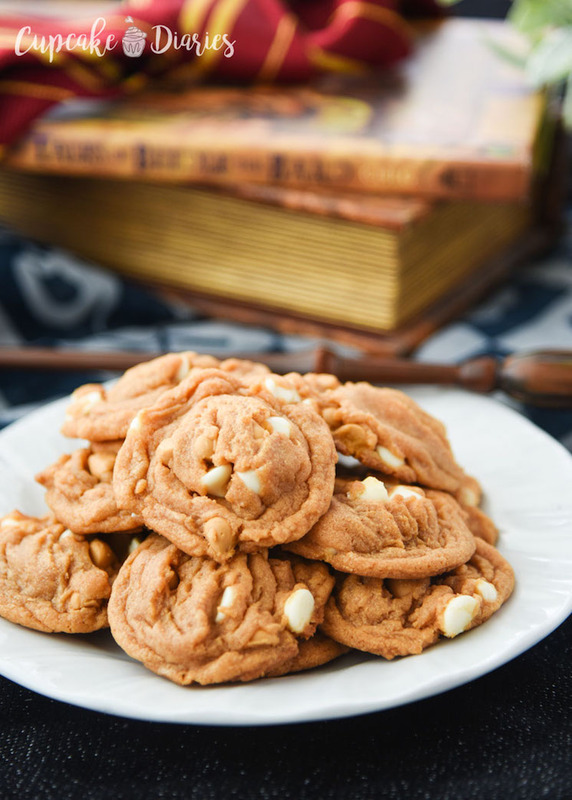 She always makes the tastiest things but how amazing does this Butterbeer Cookie recipe look? 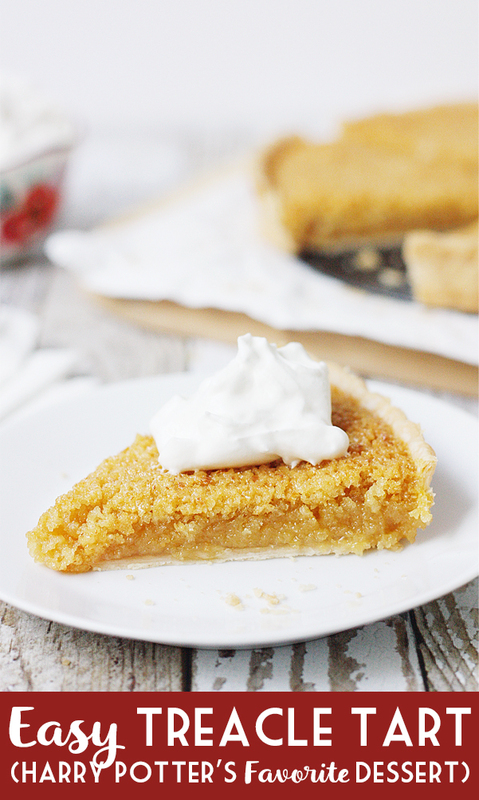 Yum yes I’m pretty sure I need to whip up a batch of these this weekend! You guys my friend Stephanie from Crafting in the Rain has been making the CUTEST home decor stuff all year! 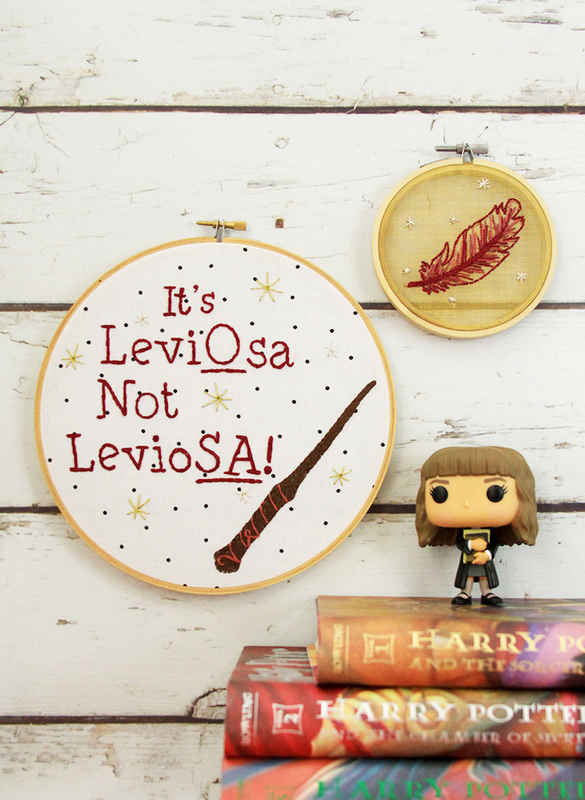 And how excited was I to see them fabulous Harry Potter Quote Sign added to her collection. Can she be my mom too? But really she makes it look so easy I might just have to make my own sign! Don’t forget to enter the giveaway, even if you’ve already entered you can get another entry every day for pinning a different post! One lucky winner will receive all the amazing things below! ENTER by using the widget below (or clicking here). To see all the new Harry Potter projects and find enter check here as they will be updated daily! 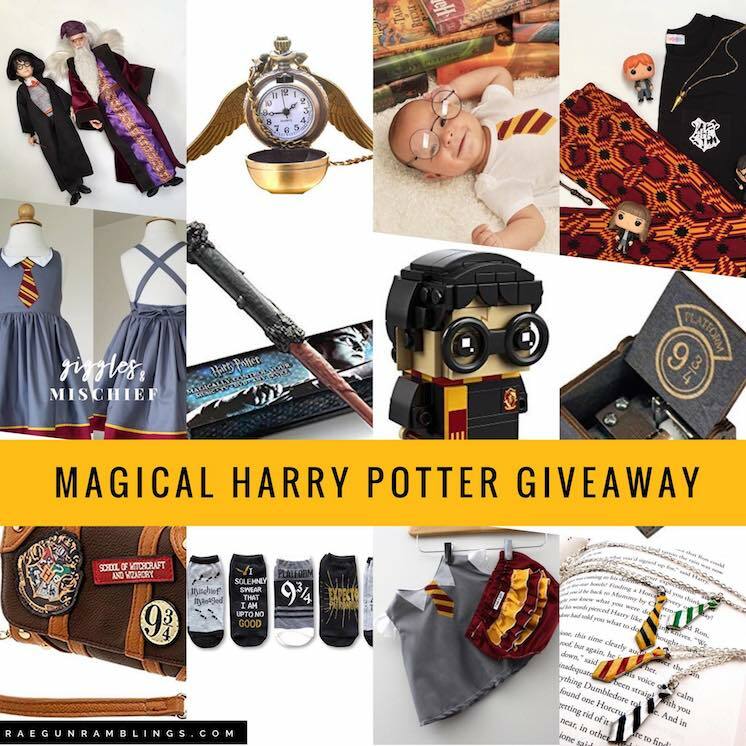 Today is the day we send our most precious young wizards and witches back to Hogwarts and we are celebrating in style with a huge giveaway! 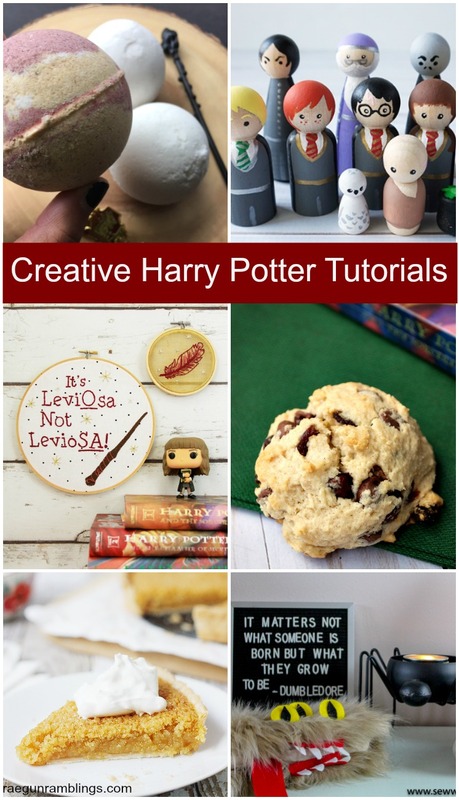 To ease transition for all our favorite wizard, muggle born and mixed families I’m doing two weeks FULL of brand new Hogwarts inspired crafts, recipes, party ideas, book reviews, DIY projects, costumes and so much more! If you’re anything like me you are dying for the next Wizarding movie to come out and November could not come soon enough. Luckily for you it’s time for the 5th Annual Happy Harry Potter series! 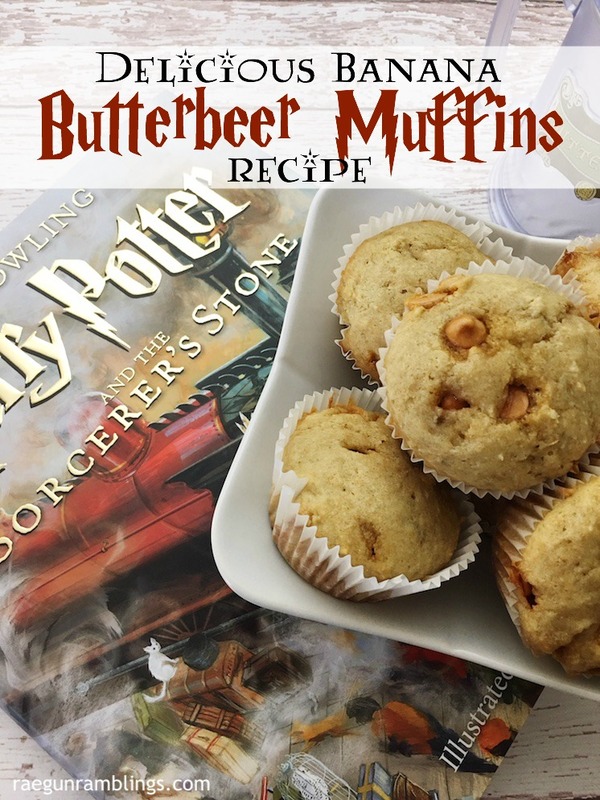 Enjoy geeking out with all my blogger friends and me as we share Magical edibles perfect for movie release parties, awesome Harry Potter costumes just in time for Halloween, delightful Wizarding crafts which will make amazing gifts for our favorite bookish friends this holiday season, and more awesome Harry Potter world related fun! Make sure to pin this post because I’ll be updating this as all the posts are shared throughout the series this year! More projects will appear below see the first post (or click here) to see all the amazingness from past years! To kick things off this year’s I’ve got an awesome giveaway! One lucky winner will receive all the amazing things below! ENTER by using the widget below (or clicking here). To see all the new Harry Potter projects and find enter check here as they will be updated daily! Harry Potter’s birthday is in just a couple days. Wait… you don’t celebrate Harry Potter’s birthday? You should! 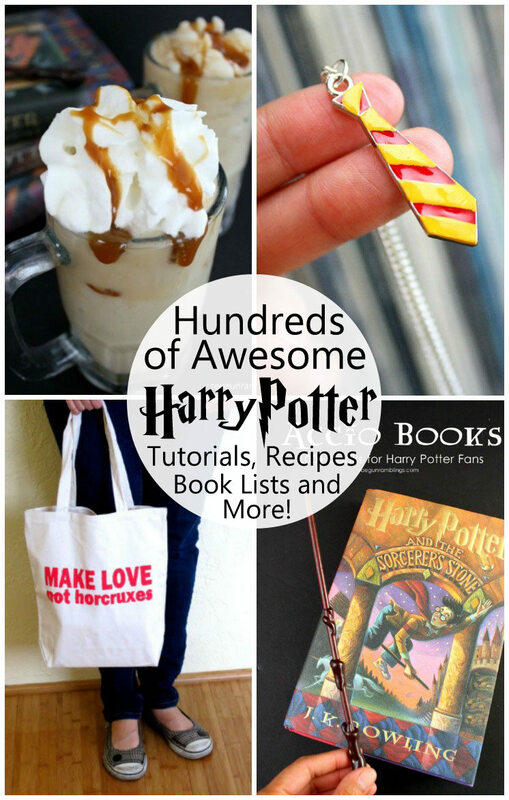 There is nothing more fun then Harry Potter crafts and recipes. Find some of my favorite ones below. It’s Debra again from Housewife Eclectic. I love all things Harry Potter and even have a completely themed Harry Potter Christmas tree. Check out my Harry Potter projects here. 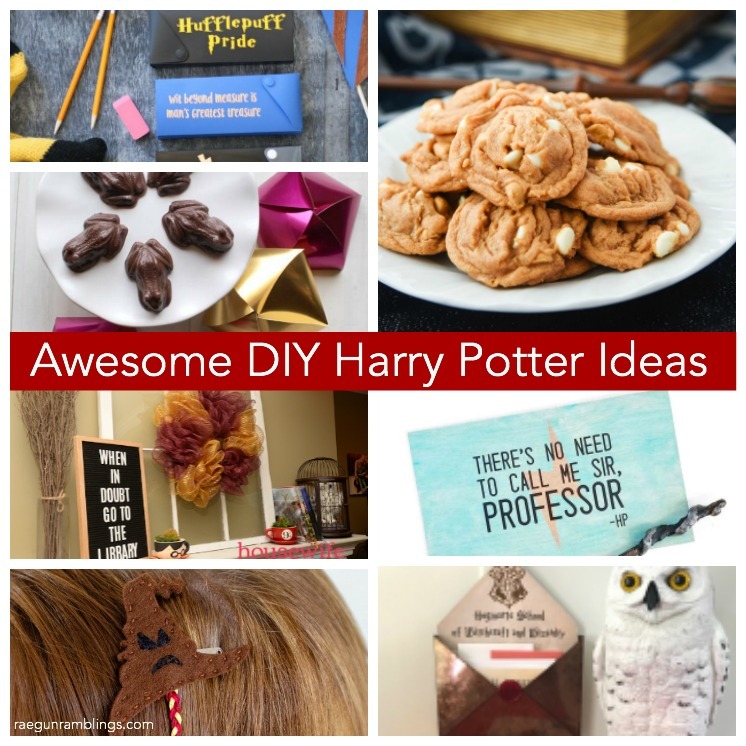 We’d love it if you pinned the Harry Potter image above! Ready Player One was one of those books that grabbed hold of me and wouldn’t let go. I adore it and have re-read it multiple times. So to celebrate it’s tradition to the big screen I thought I’d put together a list of Must Read Books for Ready Player One fans. With more attention on these great characters and fabulous story I have no doubt that with more people reading this awesome book more people are going to asking “what should I read after I’m done with Ready Player One”. 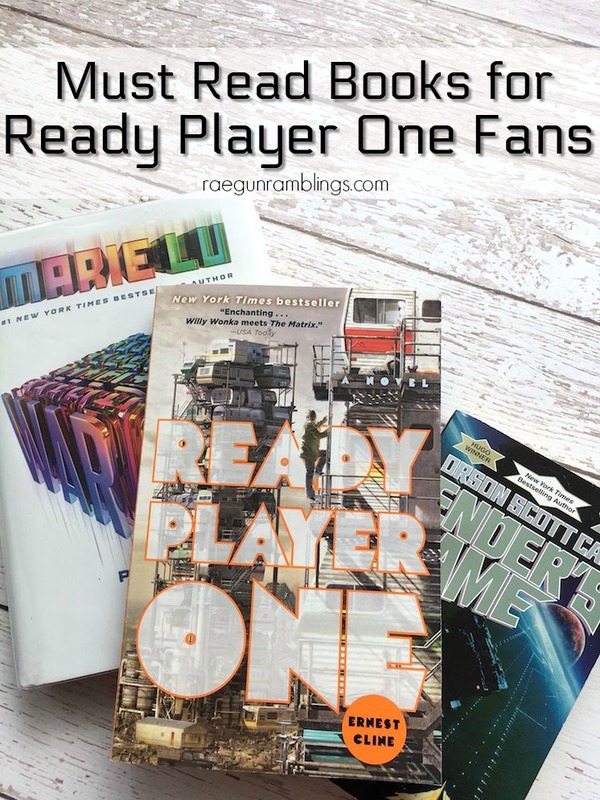 And because I’m me I also had to make a RPO characters shirt so make your own DIY Ready Player One shirt with my easy tutorial and then read all the books! Ender’s Game is a 1985 military science fiction novel by American author Orson Scott Card. Set in Earth’s future, the novel presents an imperiled mankind after two conflicts with the “buggers”, an insectoid alien species. In preparation for an anticipated third invasion, children, including the novel’s protagonist, Ender Wiggin, are trained from a very young age through increasingly difficult games including some in zero gravity, where Ender’s tactical genius is revealed. This Sci-Fi classic is one of my very favorite series and I think RPO fans will find it just as charming. The characters in Ender’s Game, while younger are just as sharp and the dialogue is the best. You’ve got competition style gaming, an intense video game system, and friendships that are rivaled by only Harry Potter. If you love Ender’s Game I actually recommend continuing with the Bean (Shadow) series since those are more in line with Ender’s Game and RPO but if you love true Sci-Fi with creatures and all that by all means follow Ender on his adventures too! I just finished ready Warcross and my oh my did I adore it. Marie Lu has a fabulous way of sucking you into all the action then hit you with all kinds of crazy twists. This first book of the series (ahhhh need her to write the rest!!!) hits so many things I loved about RPO. VR becoming a part of every day life, a huge competition, regular people thrown into the mix and layers of story telling. 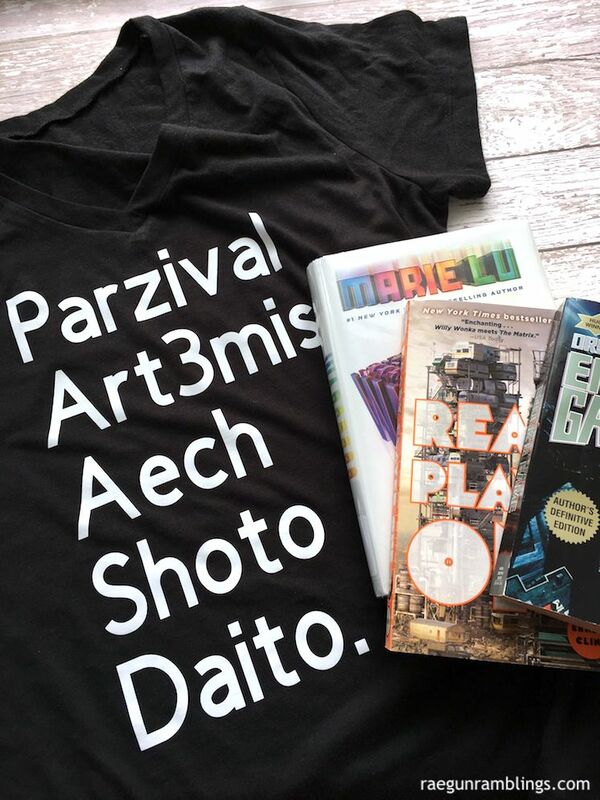 I think fans of Ready Player One would love any of Marie Lu’s books to be honest! Okay this one has nothing to do with video games or competitions but one thing I really liked about Ready Player one is that it made you step back and examine how these people were living or pseudo living and look at the layers of the story. The Read of Us Just Live Here is such a fun twist this is a story about the non-special kids. You know how all the dystopian books and fantasy books there is a small group characters that the action revolves around? This makes you think what about the normal people (think Muggles) living there? Don’t they realize all this craziness is going on? It’s fun and something about it makes me put it on this list. You guys Renegades is on my nightstand (but I bought it so I keep reading books that have a due date at the library). I haven’t read it yet but my friends who have say for sure it belongs on this list. 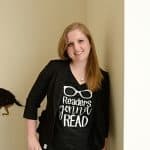 And I trust Marissa Meyer. You guys she’s a literary genius. Everything she writes is golden, the worlds the characters, the humor. I can attest to the fact that I think RPO fans would love The Lunar Chronicles series which starts with Cinder but I think Renegades plot-wise is a closer over lap. But heck read them all. READ THEM ALLLLLLLL. Together this dynamic pair begin a journey through space aided by quotes from The Hitchhiker’s Guide (“A towel is about the most massively useful thing an interstellar hitchhiker can have”) and a galaxy-full of fellow travelers: Zaphod Beeblebrox—the two-headed, three-armed ex-hippie and totally out-to-lunch president of the galaxy; Trillian, Zaphod’s girlfriend (formally Tricia McMillan), whom Arthur tried to pick up at a cocktail party once upon a time zone; Marvin, a paranoid, brilliant, and chronically depressed robot; Veet Voojagig, a former graduate student who is obsessed with the disappearance of all the ballpoint pens he bought over the years. One of the most fun parts of RPO were all the 80’s trivia and nostalgia and quotes and pop culture references. There’s a similar inside joke feel to The Hitchhiker’s Guide to the Galaxy that will have fans of Ready Player One in familiar territory. Confession I havn’t finished Armada. I couldn’t quite get started and then it was due back at the library. But I kinda had to put it on the list and while most people say they don’t love it with the same fiery passion as Ready Player One, they liked it enough and it was worth reading. So it’s back on my library holds list, I’m gonna try the audiobook this time though. Los Angeles in 2050 is a city of open doors, as long as you have the right connections. One of those connections is a djinni—a smart device implanted right in a person’s head. In a world where virtually everyone is online twenty-four hours a day, this connection is like oxygen—and a world like that presents plenty of opportunities for someone who knows how to manipulate it. I have to admit that Bluescreen wasn’t my favorite personally but it has a lot of similar themes that I think fans of RPO will like. Also my sister loved this (but she is Dan’s biggest fan so….) but really I think some of the things that bugged me stemmed from the weird accent the audiobook reader did. So check it out paper style though. Miki Jones’s carefully controlled life spins into chaos after she’s run down in the street, left broken and bloody. She wakes up fully healed in a place called the lobby – pulled from her life, through time and space into some kind of game in which she and a team of other teens are sent on missions to eliminate the Drau, terrifying and beautiful alien creatures. There are no practice runs, no training, and no way out. Every moment of the game is kill or be killed, and Miki has only the questionable guidance of Jackson Tate, the team’s alluring and secretive leader. He evades her questions, holds himself aloof from the others, and claims it’s every player for himself. But when he puts himself at risk to watch Miki’s back, he leaves her both frustrated and fascinated. Jackson says the game isn’t really a game, that what Miki and her new teammates do now determines their survival. And the survival of every other person on the planet. She laughs. He doesn’t. And then the game takes a deadly and terrifying turn. I totally forgot about Rush until today scrolling back through books to see if there was anything else I thought fit. But this has that game aspect and adventure and layers of something bigger that I think Ready Player One fans would really enjoy. The Ward is another book that I adored that I felt got swept under the rug. There is the competition feel, the super cool technology and incredible world building that RPO fans will love. Just a fun story with great characters! After a great war, the East Pacific is in ruins. In brutal Neo Seoul, where status comes from success in combat, ex-gang member Lee Jaewon is a talented pilot rising in the ranks of the academy. Abandoned as a kid in the slums of Old Seoul by his rebel father, Jaewon desires only to escape his past and prove himself a loyal soldier of the Neo State. When Jaewon is recruited into the most lucrative weapons development division in Neo Seoul, he is eager to claim his best shot at military glory. But the mission becomes more complicated when he meets Tera, a test subject in the government’s supersoldier project. Tera was trained for one purpose: to pilot one of the lethal God Machines, massive robots for a never-ending war. With secret orders to report on Tera, Jaewon becomes Tera’s partner, earning her reluctant respect. But as respect turns to love, Jaewon begins to question his loyalty to an oppressive regime that creates weapons out of humans. As the project prepares to go public amidst rumors of a rebellion, Jaewon must decide where he stands—as a soldier of the Neo State, or a rebel of the people. I haven’t read Rebel Seoul yet but my friend whom I trust says it’s fabulous and perfect for those who like Ready Player One. And I have to admit the synopsis sounds just right so I’m putting it on this list. I’ll for sure report back after I finish it! And if you are like me and flaunt your love for RPO go make yourself this crazy easy DIY Ready Player One Shirt. Want even more Ready Player One Awesomeness? My friends got together for a wee RPO blog hop so check out these other fun projects!